With nearly two decades of experience in estate planning and implementation for high net worth families, Neal helped design our Estate Planning Service. 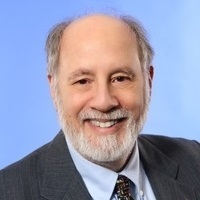 His prior experience includes adult education, IRS Taxpayer Service, executive management of local non-profit organizations and entrepreneurial enterprises in print and community television media. Neal is a consulting paralegal (EPIS.net), and also is a part-time officer for TSA US Department of Homeland Security. 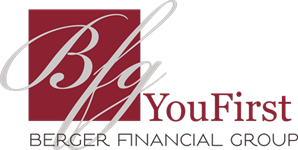 An integral part of BFG's comprehensive financial planning approach, his training, life experience and position allows Neal to help our clients consider, design, prepare and implement thorough and reassuring estate plans. He is a member of the Minnesota Paralegal Association, Minnesota Bar Association (non-attorney member) and has a B.A. from the Unviersity of Pennsylvania. Neal earned his Paralegal Certificate from the Minnesota Paralegal Institute as well as various certificates from advanced professional seminars and is on the Board of Directors for the Twin Cities Schools Telecommunications Group.